for Valentine’s Day the Beta Lounge put’s up an Africa-Special on the schedule. Martin Moritz (Kalakuta/Golem) has invited some true music lovers to reach out for the musical spectrum of Mother Earth, Africa! 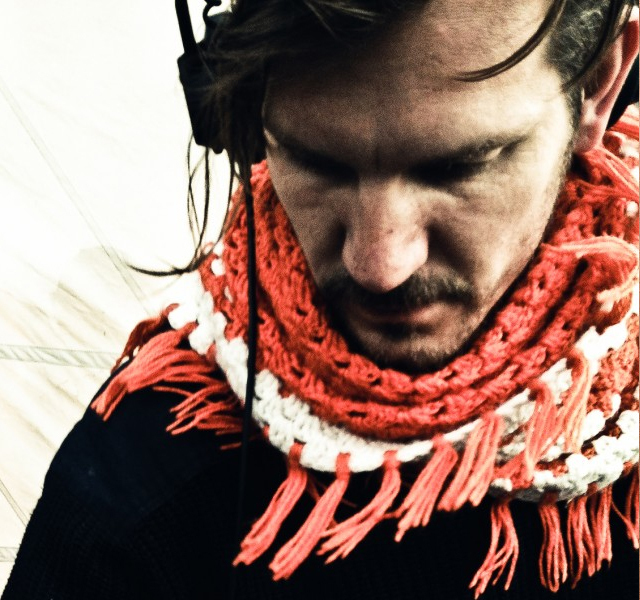 Back in 2012 Martin Moritz established the Kalakuta Party-Nights in Golem Club/Hamburg. His focus hereby lies on the golden era of african Dance Music. Martin’s sets feature a huge range of Afrobeat, Soukous, Chakacha and Benga from the 70’s up to the 90’s. But also Kwaito from Southafrica, Coupé Décalé from Ivory Coast and Naja Pop from Nigeria are hitting the floor in their very unique way…! Watch out for this one!